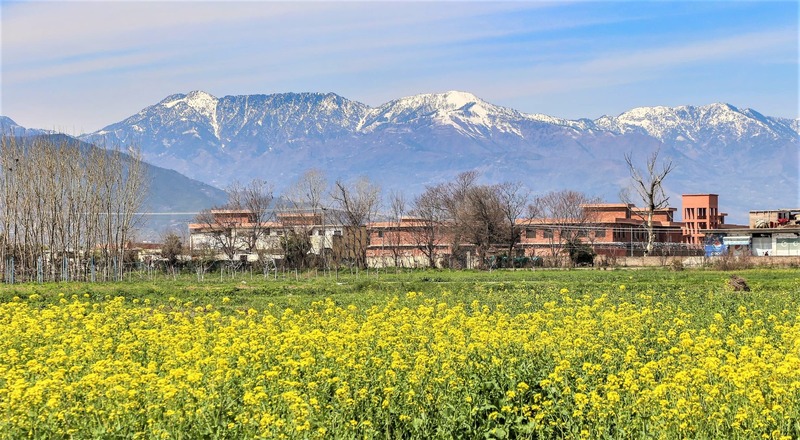 The winds of winter have not yet left Mingora, but the gradual arrival of spring is palpable; the valley is engulfed in an array of colours, accompanied by a sweet aroma of freshly bloomed flowers. 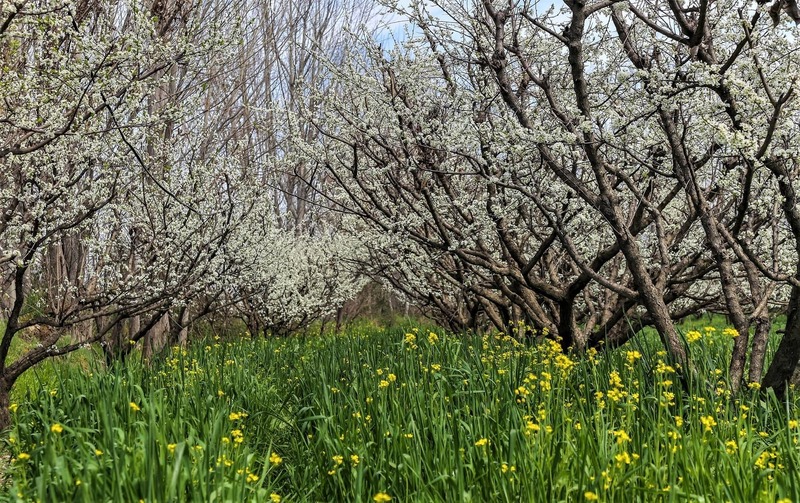 The arrival of spring has brought with it a blossoming of apricots, plums, peaches and pears, neatly cultivated in lush green orchards and fields for as far as the eye can see. The seasonal bloom of mustard is all around. Every year, a myriad of colours and its various hues, temporarily frozen in time, attract a multitude of tourists and visitors from around the country. "Swat valley is unique because it offers different views in different seasons for tourists of different natures. 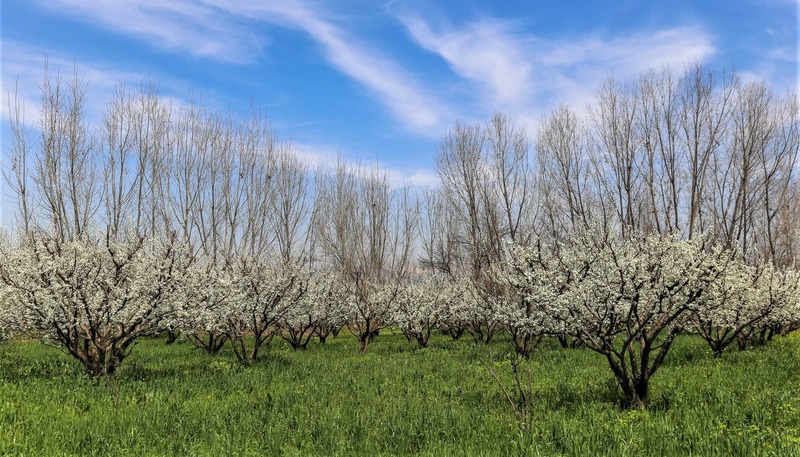 All the four seasons of the valley are gifts as its winter, autumn, summer and spring give a look to soothe mental and spiritual feelings," says Mutasarif Khan, a nature lover and tourist, who was busy capturing photos of the newly blossomed plum trees in the Ghalegey area. "We came here to see the snow-covered mountains and enjoy snow-related activities in Malam Jabba. 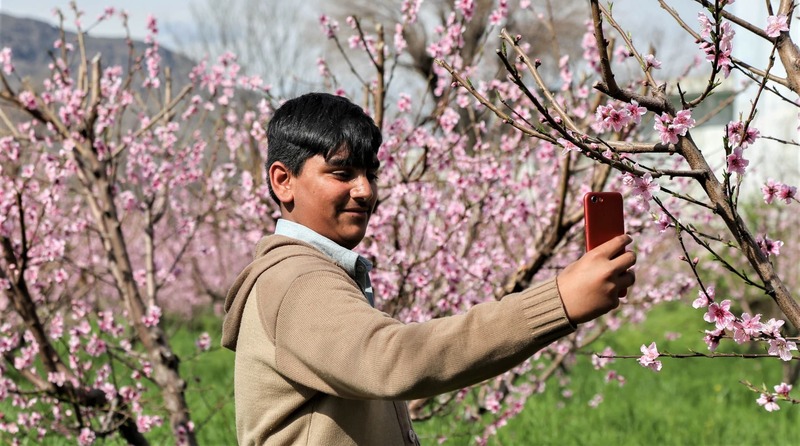 But when we saw the charming views of orchards with multi-coloured flowers growing along both side of the roads, we decided to give one day to take in these magical scenes," Anees Ahmad and Tauqeer Khan declared, two tourists from Rawalpindi. They said that the Swat valley was unique and enchanting, where tourists can find many things to do and see. 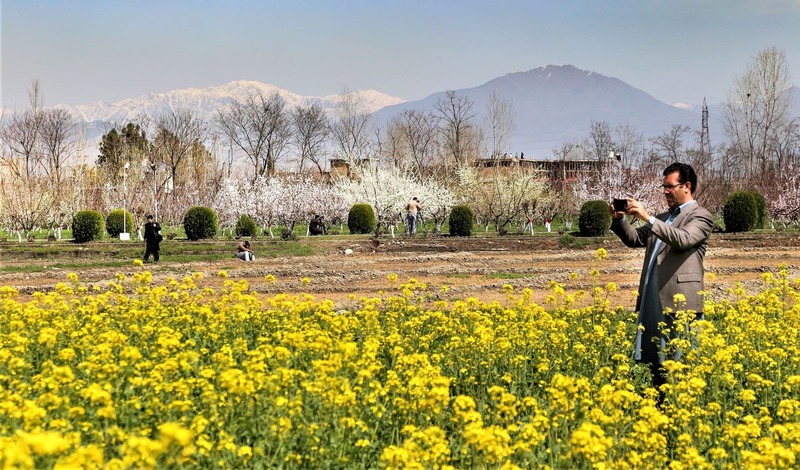 A Lahore based tourist, Inam Khalid, who was taking photos of the mustard blooms in the Takhtaband area says, "Photography is my passion and to quench my thirst I frequently visit the northern parts of Pakistan, including Swat, the Manshera region, Hunza and Gilgit Baltistan." He continues, "But I spent most of my time in Swat valley because I enjoy capturing the snow-filled mountains. Here, I capture the true colours of spring." Tourists and locals say that each season, with its own weather and scenery, is a visual treat for those who love nature. "These days the white, pink, blue and yellow flowers silently sit in the forefront of snow covered mountains. 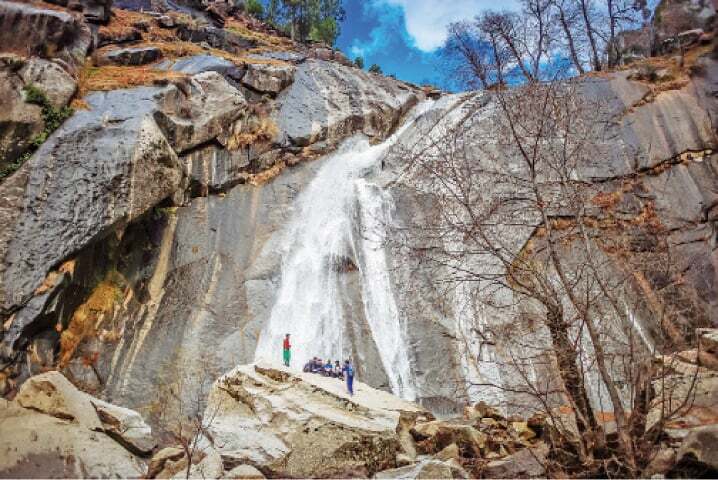 The view is guaranteed to invoke a sense of spirituality in any human mind that yearns for the satisfaction of the soul," says Ibrar Khan, a resident of Shingerdar Ghalegey area. 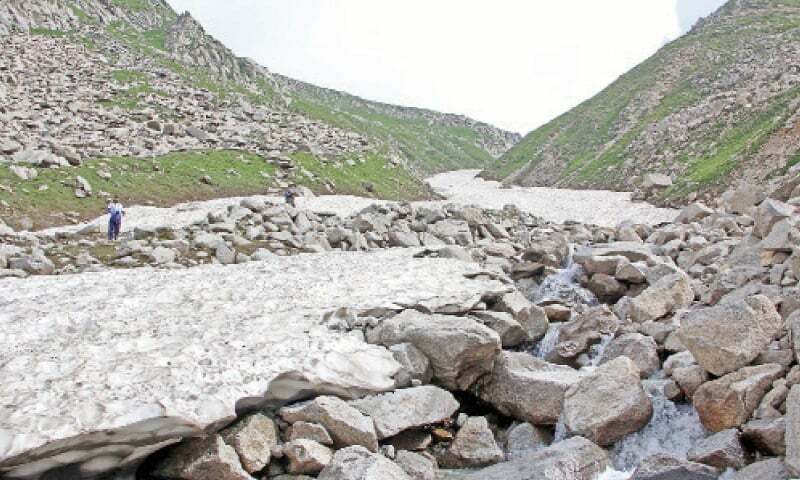 Khan adds, "When people talk about the beautiful landscape of the Swat valley, what automatically comes to mind are not only the stunning views and the pleasant weather. Bur rather, an experience that goes beyond just the two." Tourists invite others to visit the valley and enjoy the colourful charms of the valley's scenery that will likely capture one's memories forever. 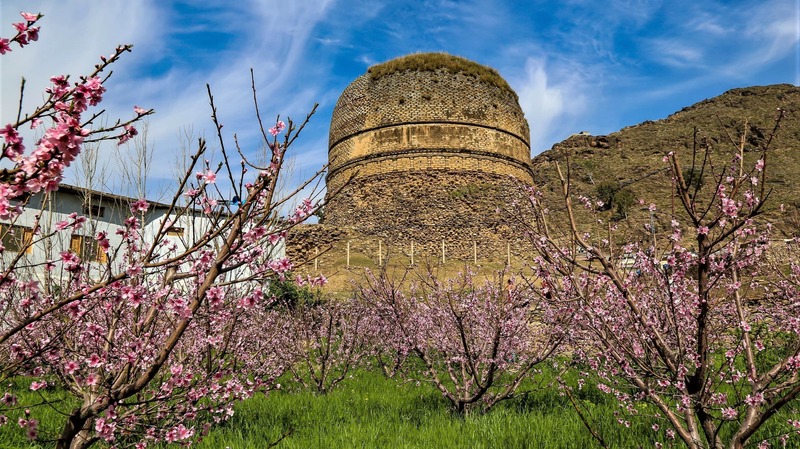 For when winter seems too long, the splendour of Swat's bloom makes the wait for spring easier. In order to make most of these beautiful places, government should take initiative to build good hotels and rest houses in these places with infrastructure. 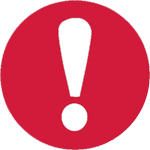 It will cost them not much but gain a lot in long term. 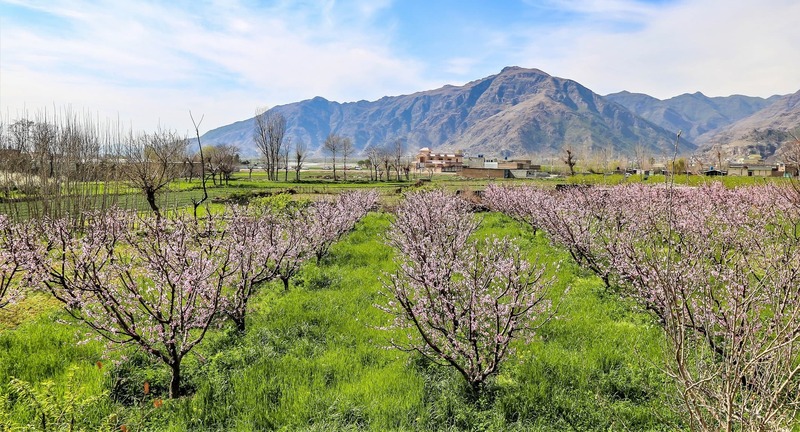 My home town is swat .I like this season too much ,it gives stunning look when I visit fields where apricot,apple , plum and peach trees are found in abundant . Why people flock to arab countries, this is real pak. I have feasted my eyes with such serene views year after year after ..... and I miss it a lot. Swat is nothing but lovely. I wish my ancestors had migrated to beautiful,peaceful,properous,tolerant Pakistan from ugly polluted corrupted ,intolerant India. MashaAllah beautiful photos. Swat in Pakistan is just like Heaven within Heaven !! I am an Indian but one day I wish I will buy a house in beautiful Swat Valley and spend my summer there treating patients for free. A magical world awaits foreign tourists. 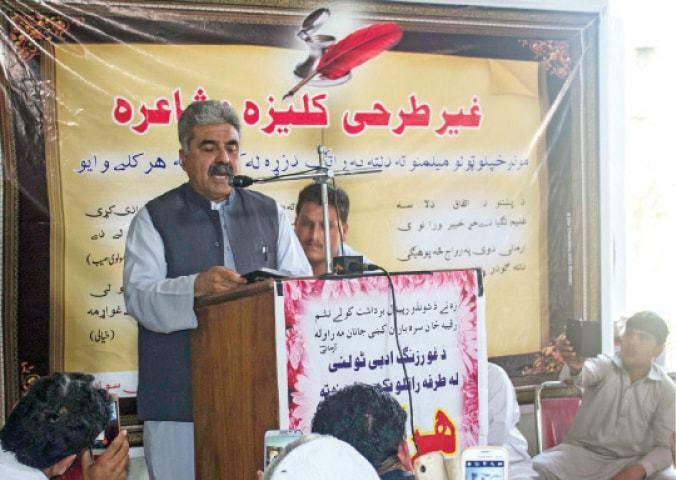 Captivating as always, our northern areas of KPK as well as City of Ziarat, some 80 miles Quetta, capital Baluchistan, having world second largest juniper forests at 10000 feet from mean sea level, spellbounds vistors with their existing unique natural beauty. During coauthoring UNDP sponsored Tourism Master Plan & visiting these areas, I was left with no doubt that Pakistan has tremendous potential in becoming a favorite destination for both domestic & international tourists, provided we cater for security/safety, improved conveyance system, trained tourists operatives with knowledge of historical background, cheap comfortable boarding & lodging etc. We can also include ecotourism to areas declared as saunturies for Astore Markhor in Gilgit Baltistan, Chitral, Hunza, Kohistan & Chiltan mountains near Quetta, to watch these rare & endangered animals in person. These visits by tourists will be source of economic well-being for poor communities living in close vicinity of such areas. @faisal, a dream country. The climax of natural beauty - mountains, glaciers, lakes, rivers, history, cultures, desserts, unique species and so on. @faisal, this is heaven on earth. Give me a chance to visit these valley.Really stunning pictures. Stunningly beautiful area; and as usual world class photography of Dawn to bring out the beauty of the area.